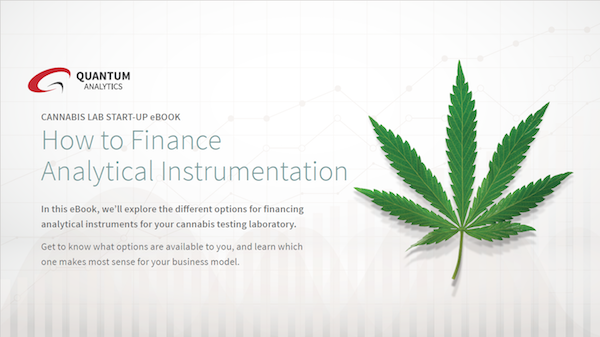 In this eBook, we’ll explore the different options for financing analytical instruments for your cannabis testing laboratory. Get to know what options are available to you, and learn which one makes most sense for your business model. In this eBook, we dive into the topic of acquiring analytical instrumentation. Specifically, we'll describe the process of leasing analytical instrumentation, and how to make the best decision for your business.